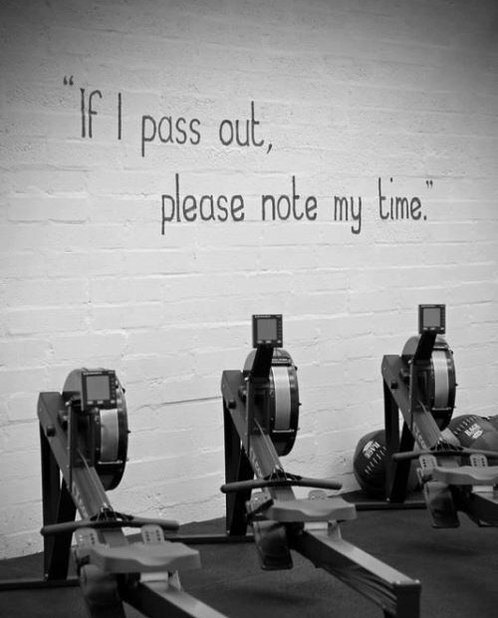 On January 19th we gather to row together. Grab your shipmates to make teams of 3-4 athletes and join us for 42,195 glorious meters. 42,195m for time, teams of 3-4 athletes, Alternate as you see fit.